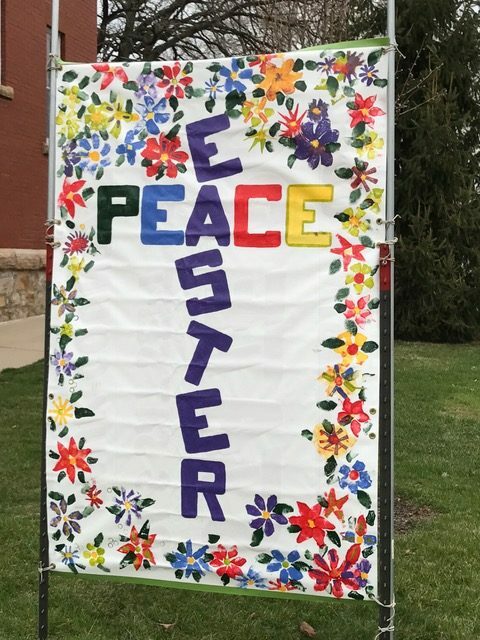 There will be a community Maundy Thursday communion service on April 18 at 7 PM (at our church), and a community Good Friday service on April 19 at 7 PM at First Presbyterian Church. For the Maundy Thursday service, reflecting the “mandate” of Jesus to his disciples, to “do for others as I have done for you”, everyone from the three churches is asked to bring much needed diapers and related items (wipes, powder, etc.) as well as feminine hygiene products for distribution at the Baraboo Food Pantry. On Easter Sunday, we’ll have Sunrise Communion Service at Walnut Hill Cemetery, 6 AM, in section D near the large cross. First Congregational will be the rain location. 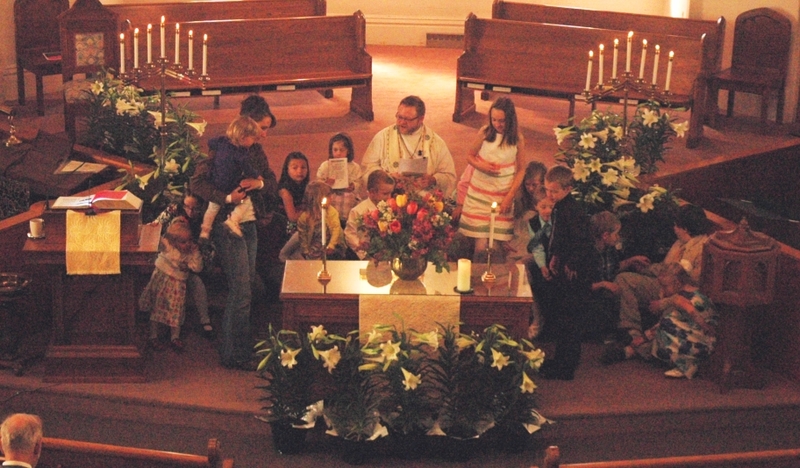 Easter breakfast starting at 8 AM; decorating the cross and children’s egg hunt starting at 9 AM, and worship at 10:15 AM.